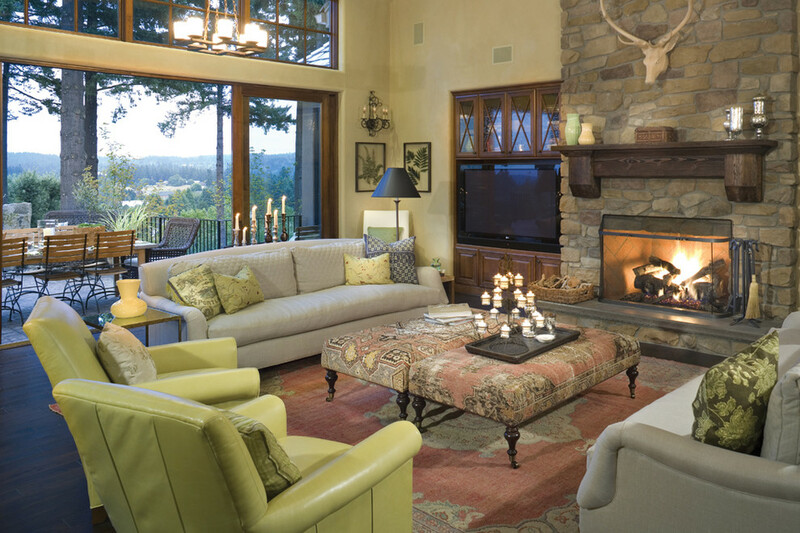 The living room is one of the most important rooms in a home – it’s where all family members congregate to relax, watch TV or curl up with a good book. Hence it should walk the line between superior comfort and A+ style. And if you don’t give it a face lift ever so often, it can become dull. 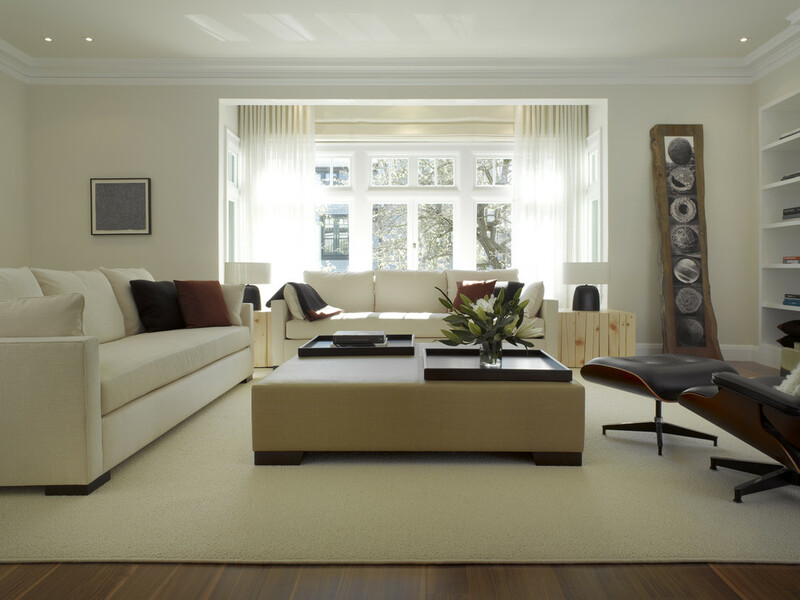 But for many of us, giving a stagnant space an extra shot of style is not something that happens overnight. Or is it? A big makeover doesn’t have to cost a fortune. There are plenty of ways to breathe new life into a room without any new major furniture purchases. 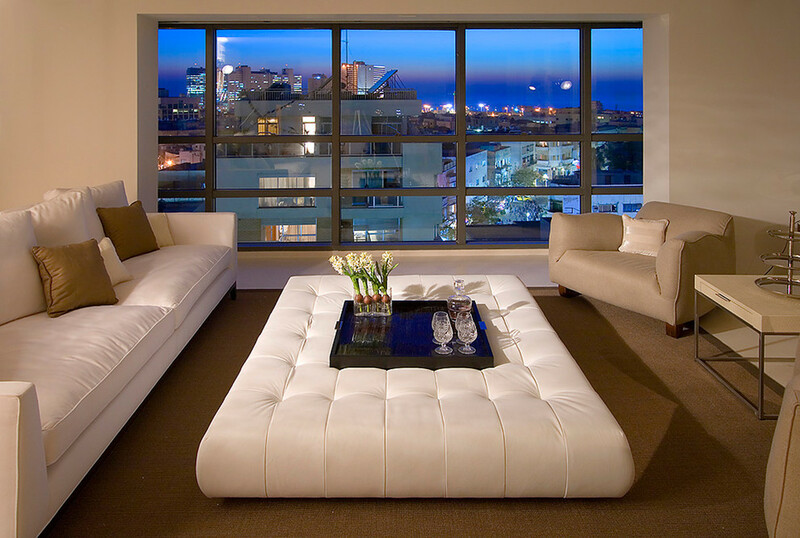 There is a solution that will surprise you by its simplicity yet intrigue you with its versatility: an ottoman. Although it can be an added luxury to any living room seating arrangement, it’s the most overlooked piece of furnishing in the home that doesn’t get the respect it deserves, more often than not. Let’s be honest, we spend a lot of time picking larger items such as beds, sofas and tables, but when it comes to finding the perfect ottoman, for most of us it’s often an afterthought. But this humble piece of furniture is extremely versatile. Gone are the days when an ottoman had to be just a chair extension or a place to kick your feet up at the end of the day. In today’s world of avant-garde designs, an ottoman can be so much more. Whether traditional, midcentury or modern, even the most basic styles can serve a double duty, no matter the size of your room. An ottoman can offer additional (and hidden) storage, be it an end table, chic coffee table or an all-around seating solution. Snuggle one up to your sofa and you’ve got a soft perch for your guests. Or center it in the room, top it off with a stack of books or a serving tray showcasing your prettiest décor accessories and you’ve got a beautiful coffee table. Whatever you plan to use it for, and whether you choose to make a large or small investment, the right ottoman will transform your ho-hum living room into a calming, cozy and creativity-inspiring space. It is that little décor tweak that can turbocharge any room style, so give it some thought. Remember, picking the one that perfectly coordinates with your space largely depends on the look you want to achieve. If your style is that of a buttoned-up traditionalist, look for rich leather or dark woods. Or, for a relaxed style, go for a rustic distressed linen. Hunt for a button-tufted ottoman with show-wood frame and get the best of both worlds – function and form. The piece can serve as a dazzling tabletop for your improvised wine and cheese platter, and the open storage shelf is perfect for storing magazines, remote control, board games – you name it. Also, the vintage, country cottage details will make your living room feel even more classic and hip. Remember, in a living room comfort is key. And nothing does it better than an ottoman that looks formal (and commands attention) but says, kick your weary feet up. If you’re a fan of a minimal look, go for something without heavy texture – a simple construction with no sacrifice on style or comfort. 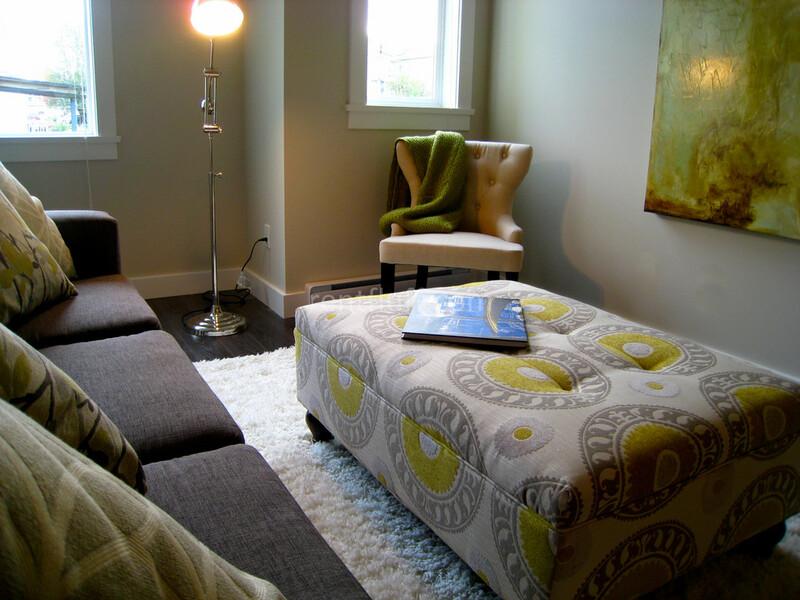 A one-color, modern-style ottoman that features clean lines and a minimalist design would certainly turn heads. Go for an oversized, fabric upholstered ottoman with brushed steel tube base and medium density cushion. A piece like that can double as a footrest or neat surface on which you can place a glass of wine or favorite book. If you’re not someone who likes to play by the rules and prefers to jazz it up by mixing and matching objects that tickle your fancy, look for an eclectic-style ottoman. The relaxed approach doesn’t mean anything goes though. Eclectic style can be tricky, so try not to trip over the line between curated and messy. Go for a piece that’s showy yet quiet. An ottoman that features a wood base with a cushion design inspired by India or Navajo weaving will add that exotic flair and help your living room find its rhythm. Here’s an extra tip: with an eclectic style, you practically have carte blanche when it comes to color choice, so the brighter the better. Just make sure it blends with your room’s color scheme. You want to enliven the room without overwhelming it. In summer, activities tend to focus on the outdoors. 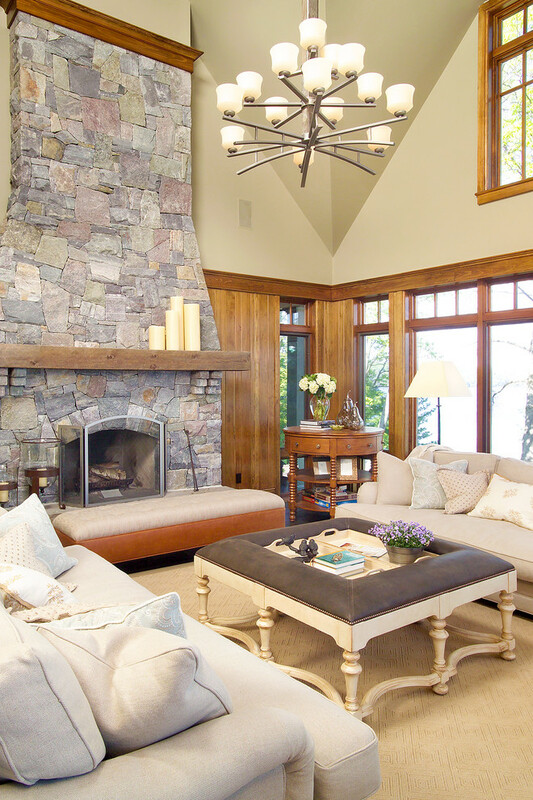 But if you love a light and breezy coastal style, you can easily bring the focus indoors. An ottoman crafted of nautical rope will help you pull off the look that whispers summer all year round. Or, to make the room feel even more beachy, hunt for a nautical white and blue ottoman that packs a stylish punch. Creating a space that reflects your style while inviting you to read, watch TV or indulge in a glass of red wine doesn’t have to be expensive. It’s all about developing a scheme in which color, as well as form, size and texture, contribute to the equilibrium. Sometimes, it’s the little décor tweaks that give the room a luxe lift.